Anyone know this car? I'm thinking about a blind bid but would like some confidence from the owners club. It seems to have a bit of corrosion underneath. How annoying is it in terms of getting new parts? This car was racing at Donington last weekend. I can't recall seeing it before? Anyone know anything about it? 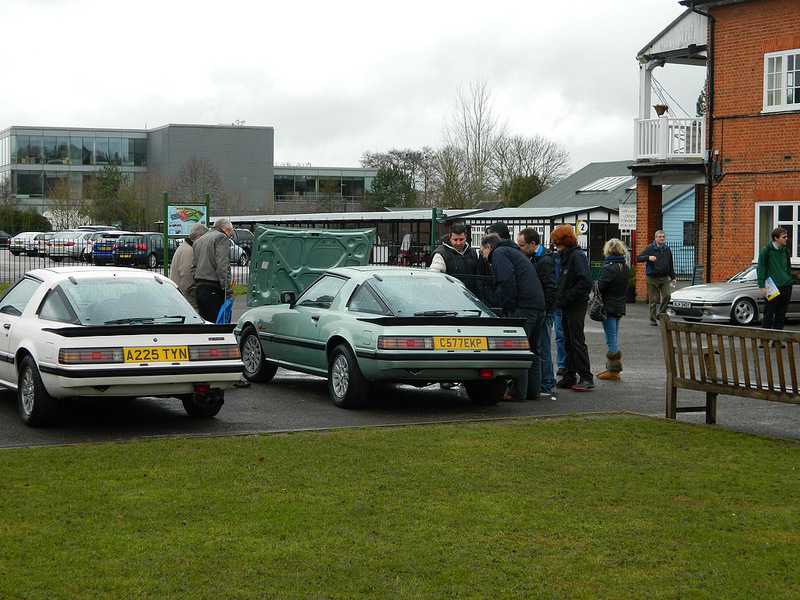 That's Tony Ellis' special saloons and modsports car. I really want to get to a meeting to see it in action! I believe the engine is by WGT. Thanks James, I would love to see this racing if it gets to Snett or Brands! My advice is not to buy blind. I would venture that you need to check out under the car with an experienced 1st generation owner. It was sold in 2017 by Tim, the owner of RX motors in Wiltshire. He is a decent guy and might have some info? Is it me but I can't see a price on this advert ? Why is the feedback only (1)? Can't tag this car as no Reg and no previous in that area. I'm trying to find a photo. I know I have one from Brooklands a few years back. My photobucket linked images don't work anymore which is annoying! This is it Dave. 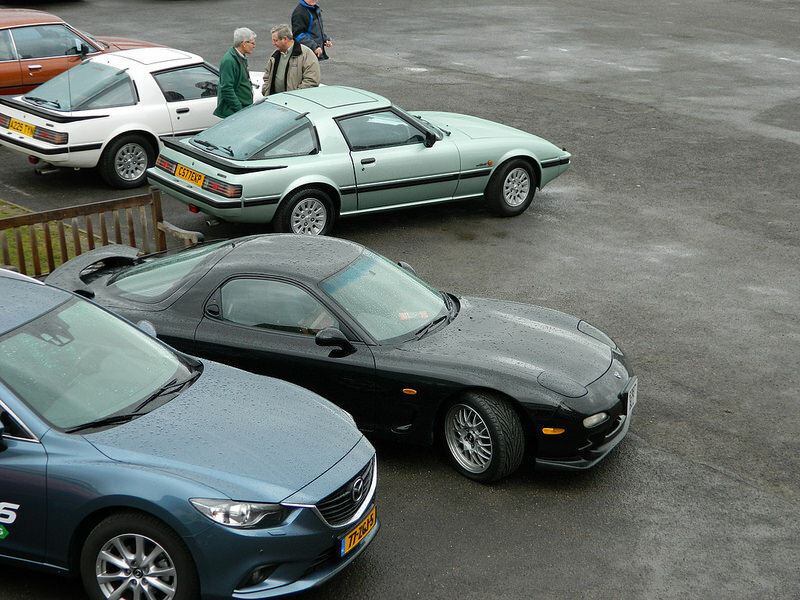 Brooklands 2013. EBay ad shows trophy from 2013.